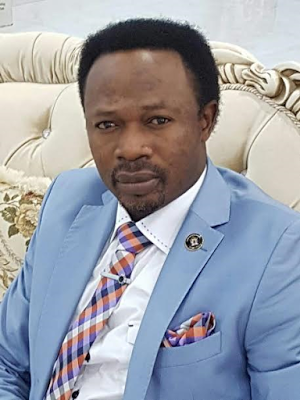 Abuja-based pastor and founder of the Champions Royal Assembly, Prophet Joshua Iginla has revealed that he started his ministry 10 years ago with nothing but N250. “This understanding is what has taught me that when I die, others will inherit my assets. The beauty of life is not in its duration but in its donation. “I have not seen some of the ben­eficiaries before in my life or spoken to them. I’m seeing many of them for the first time today. I am seeing Jide Kosoko for the first time.”. “I started my church 10 years ago with N250. I actually started in an abandoned and uncompleted building. The building was abandoned by the owner for the fear of armed robbers who had terrorized him. We held the first service by clapping our hands in the building. After the service, some women around that area mocked me. 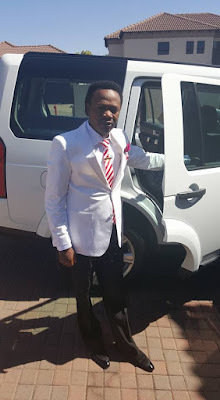 They did not know me, but I knew I was not a failure.”.Prophet Iginla during the anniversary which had in attendance the Benue State Governor amongst other dignitaries said he was however able to succeed because he broke the satanic rules of chronic-poverty. Ignla further added during his message “Breaking Satanic Rules,” that it takes militancy mentality, prayers and faith to break satanic rules.